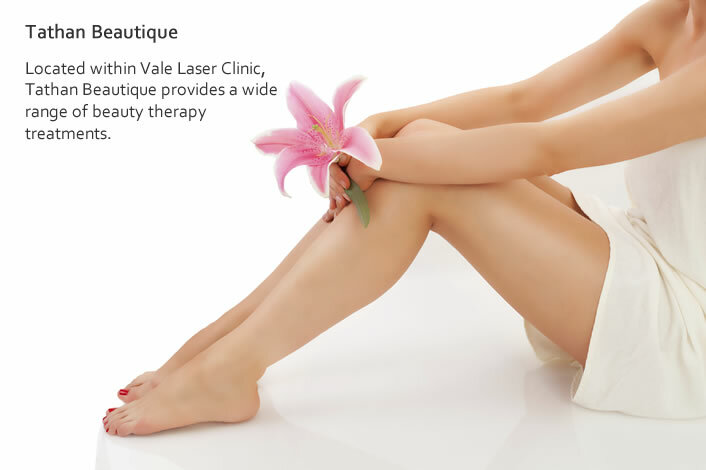 Welcome to Vale Laser Clinic, we offer a range of laser treatments using the most advanced technologies available to bring you the latest and most effective treatments. 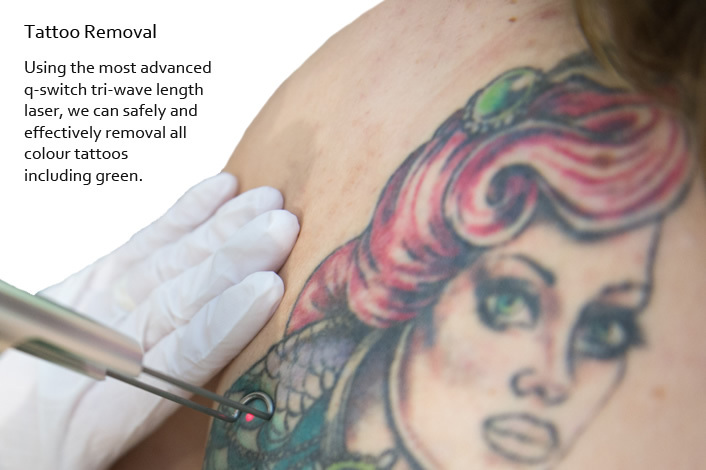 Whether you want to get rid of unwanted hair or tattoos, or are just seeking a more youthful, radiant complexion, we have a treatment to suit your individual requirements. Ideally situated in St Athan Village in the heart of The Vale of Glamorgan, we provide discrete off-street parking and access to the clinic located on the first floor above St Athan Pharmacy. The clinic is based just twenty minutes from Cardiff or Bridgend, thirty minutes from Caerphilly and less than one hour from Swansea. If you have a skin concern that you are not sure how to manage then please talk to us – we will be delighted to help. 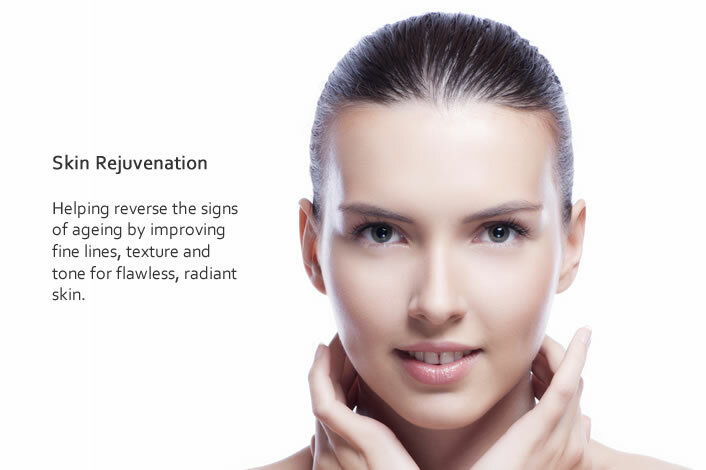 Using the latest technologies, we provide free expert advice and it is one of our goals to educate you about your skin health and provide treatments. Just imagine your skin concerns eradicated enabling you to be confident about the skin you are in. Our technicians will welcome you and are happy to discuss any skin concerns you have to tailor make a treatment plan for you. 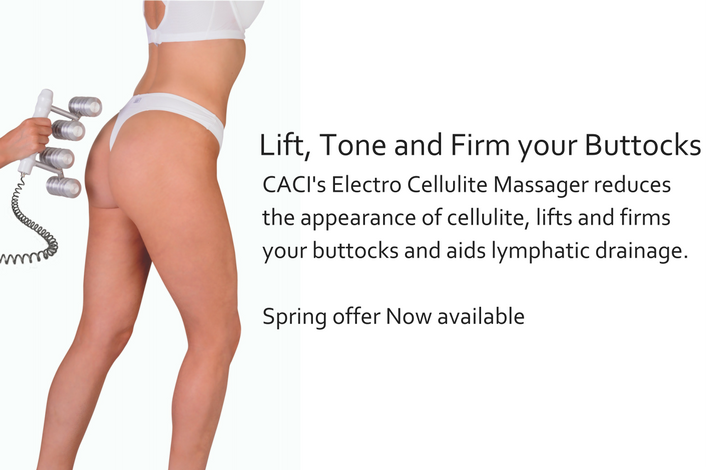 We offer realistic, tangible results with the aim for you to be confident and proud of your skin.